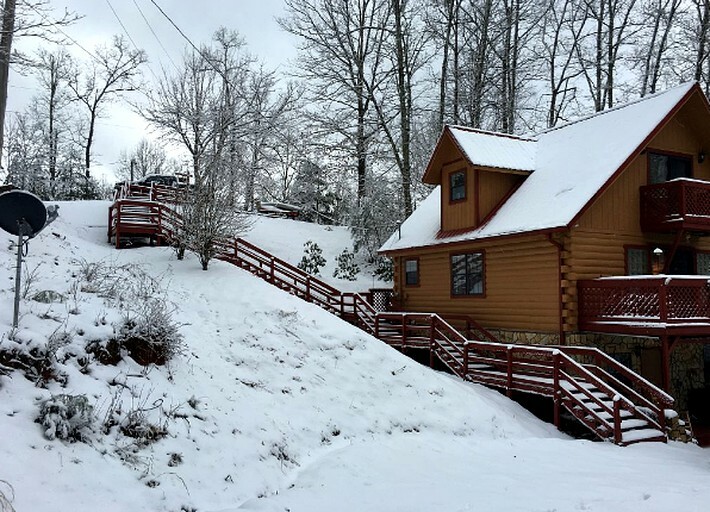 This traditional yet modern log cabin rental in Whittier, North Carolina, is ideal for glampers looking for an authentic mountain getaway without sacrificing the luxuries of home. 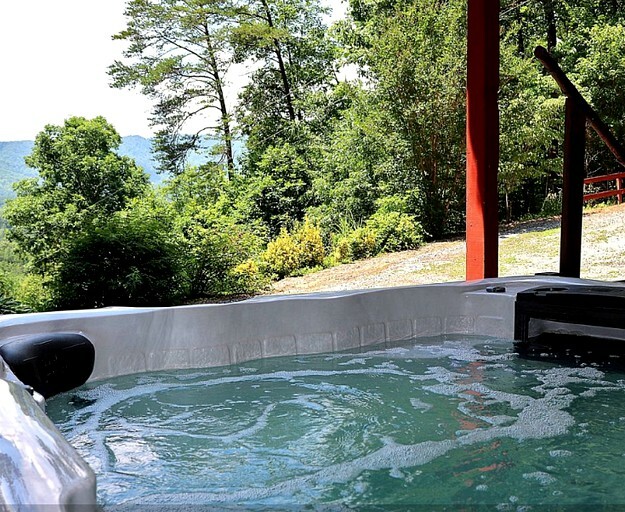 With amazing mountain views, high-end amenities, and a private hot tub, guests will never want to leave. 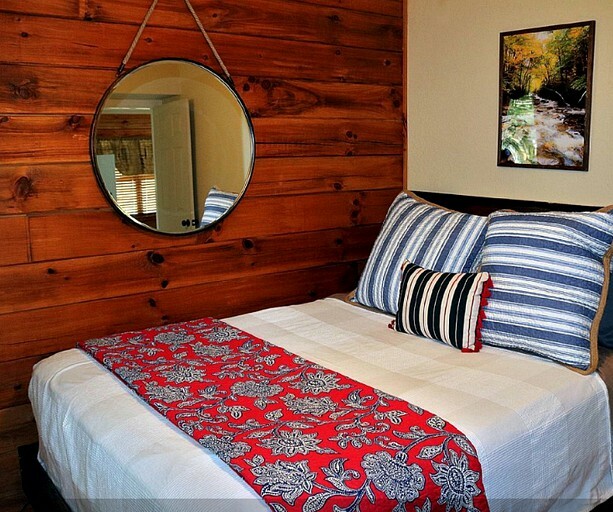 Able to accommodate up to eight guests comfortably, this log cabin boasts four bedrooms with queen-size bed in each and two full bathrooms. 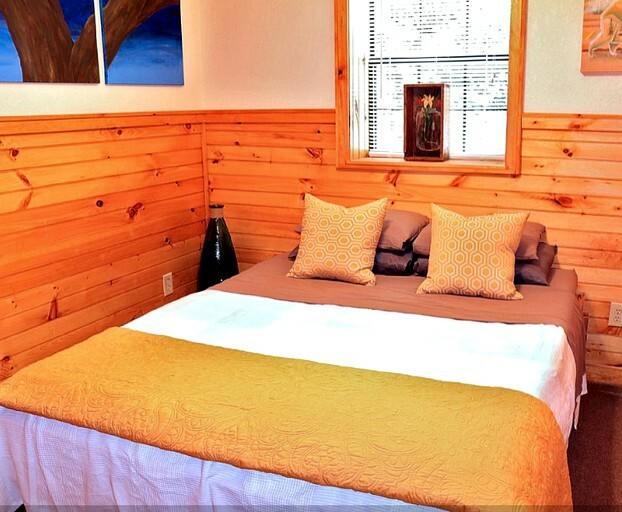 Linens, bedding, and towels are provided for guests throughout their stay. 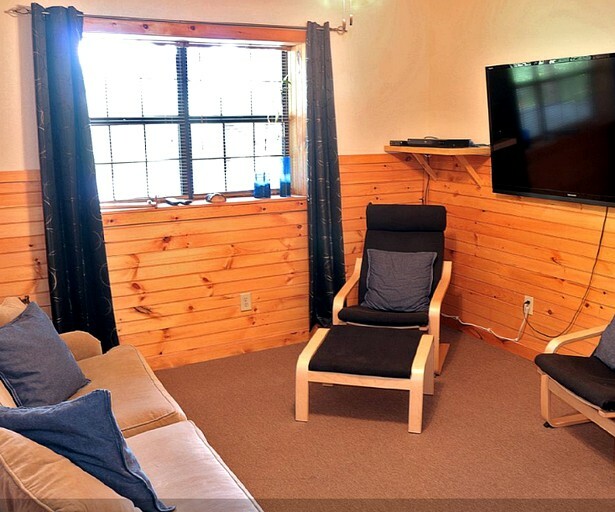 After a long day exploring the outdoors, guests will thoroughly enjoy the spacious living room, furnished with wooden walls, comfortable furniture, and a television with satellite programming. 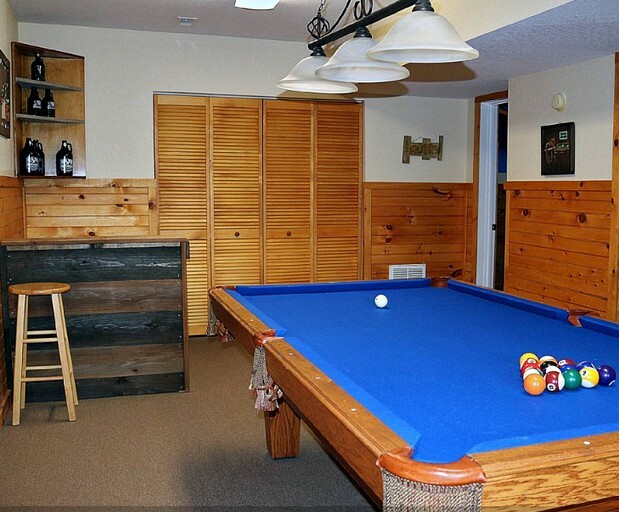 The game room downstairs features a pool table and an additional television fitted with Netflix and a DVD player. The kitchen area on the main level is perfect for those who love to cook with its modern appliances such as an oven, stove, microwave, refrigerator, dishwasher, toaster, and a coffee maker, as well as essential cookware, utensils, and cutlery. 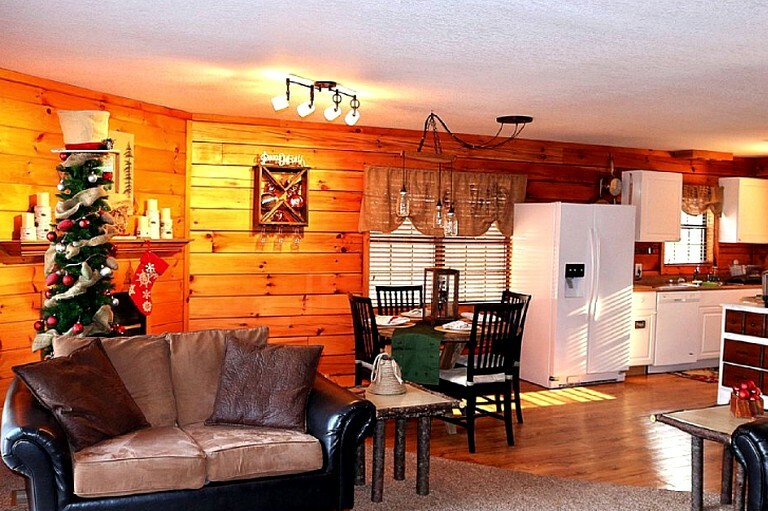 Meals can be shared around the indoor dining table located right next to the kitchen. 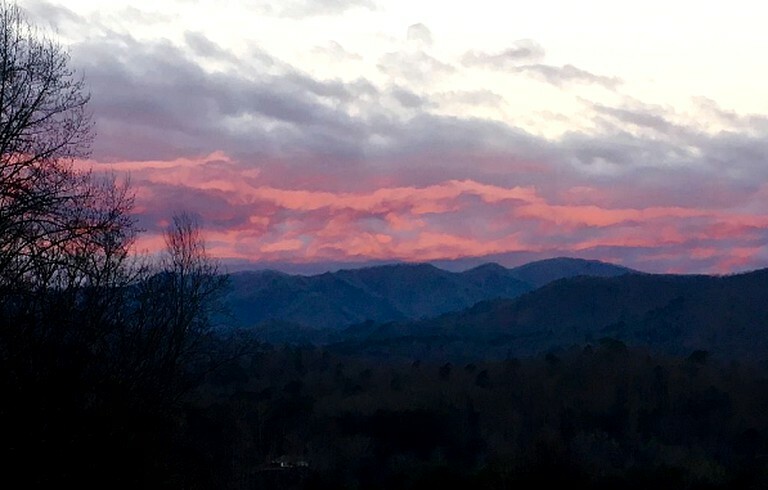 Guests who choose to stay at this property will not be disappointed during their stay, from the luxurious amenities to the mountain access, there is something for everyone to enjoy. 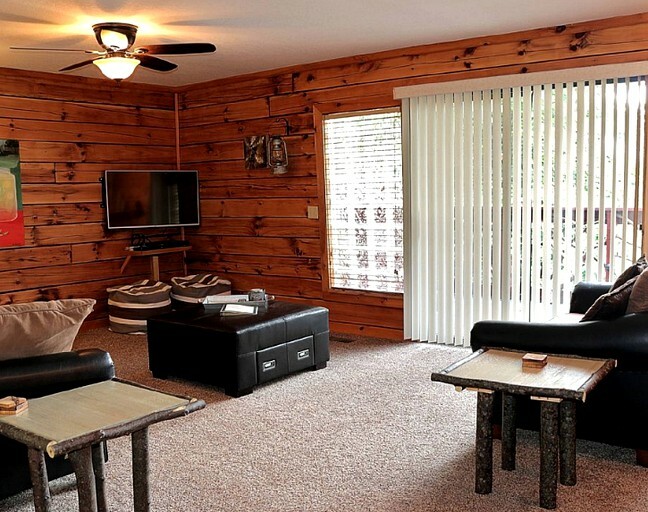 Fitted with an internet connection, air conditioning, heating, and satellite programming, guests will feel comfortable and connected during their getaway. 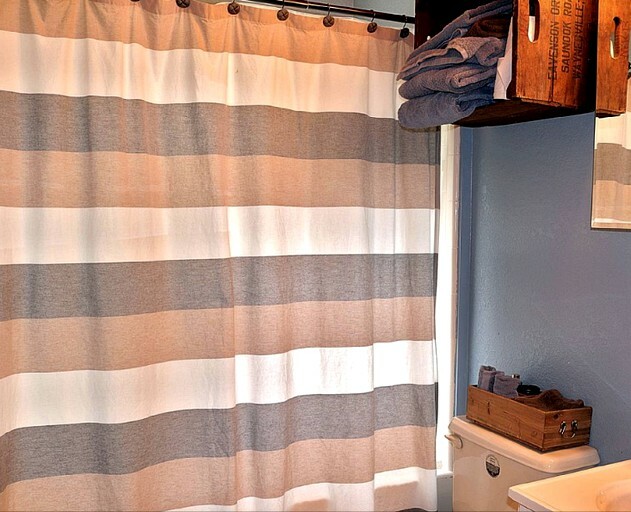 Linens, bedding, and towels are provided free of charge, and the use of the washing machine and clothes dryer is available. Outside, guests enjoy the use of the balcony, fitted with plenty of outdoor furniture, a barbecue grill, and a bubbly hot tub. 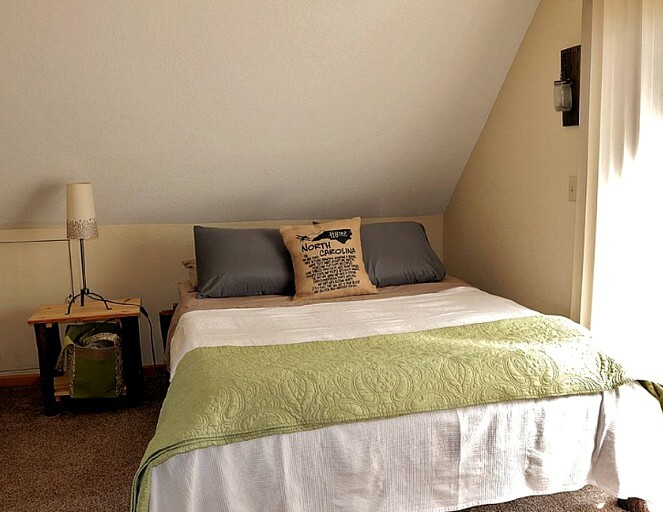 The host provides kayaks that guests can utilize throughout their stay, and lake access is available right in the neighborhood. 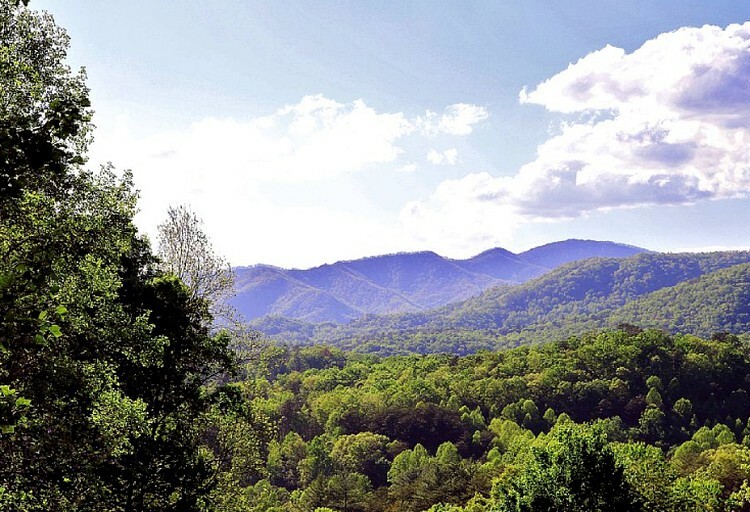 Glampers come from near and far to experience the best of what North Carolina and the Great Smoky Mountains has to offer. 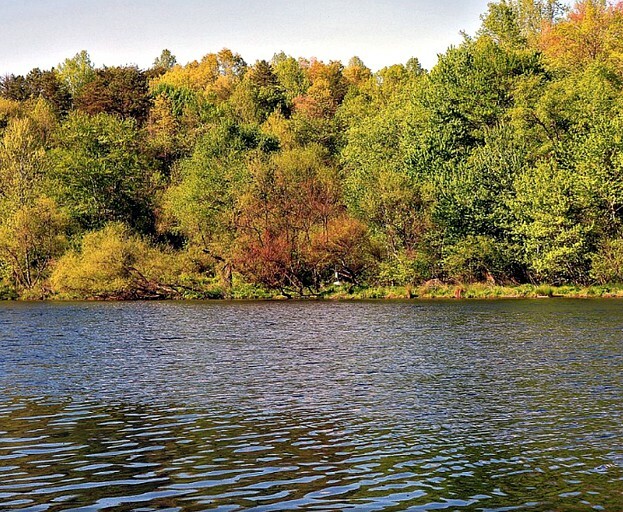 With rolling hills, endless forests, and pristine rivers, visitors will always have something exciting to do outdoors. 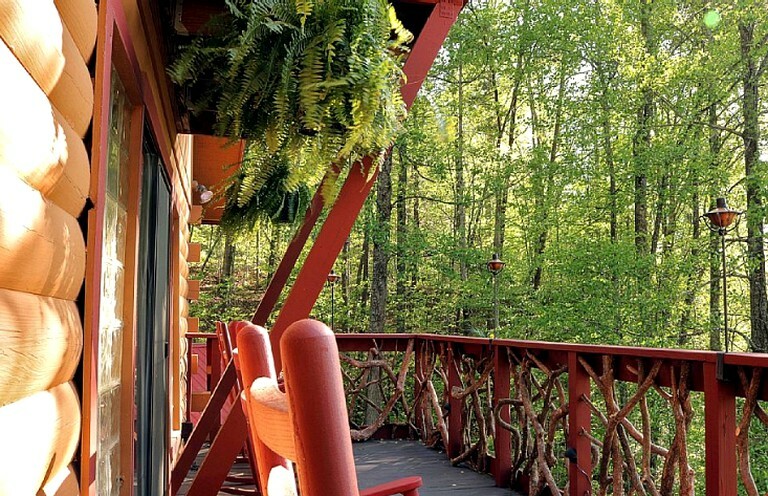 The property is located in a valley with Great Smoky Mountain National Park to the north and Nantahala National Forest to the south, both which boast acres upon acres of trails that are excellent for hiking, horseback riding, and mountain biking, as well as beautiful lush terrain for wildlife enthusiasts, bird watchers, and photographers. Steep cliffs allow for excellent opportunities for those who want to try trekking, climbing or rappelling. 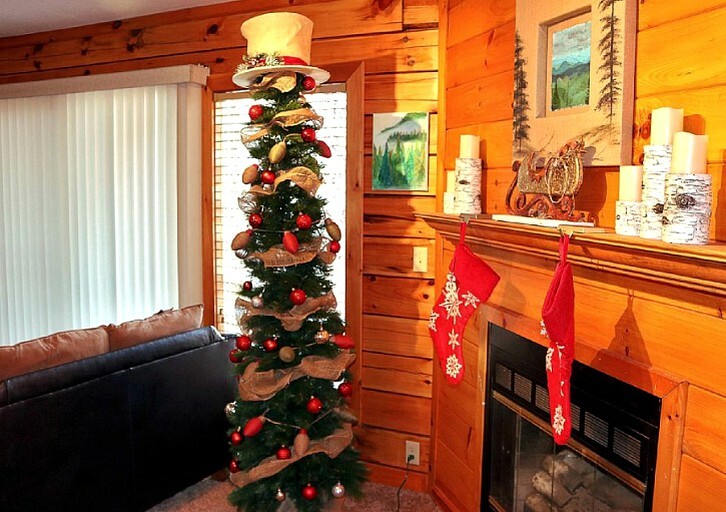 As snow falls during the winter months, glampers can visit the ski resorts which open their doors for downhill skiers and snowboarders. 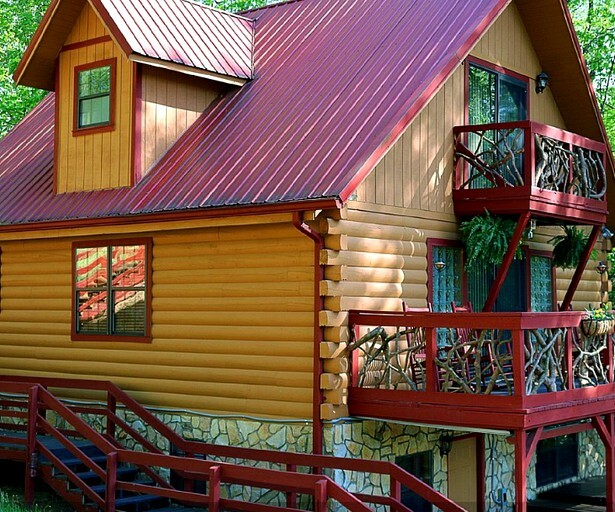 Guests can also take advantage of the close proximity to the Tuckaseegee and Oconaliftee Rivers, both of which are great for swimming, kayaking, canoeing, rafting, fishing, and boating. 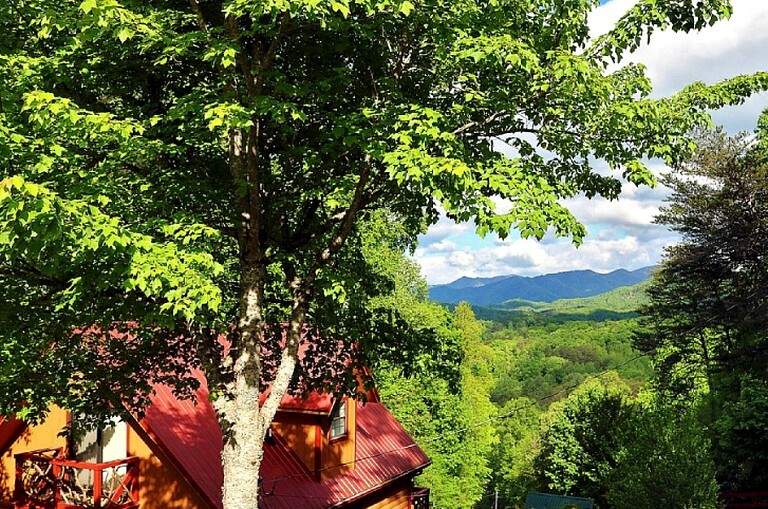 If glampers want a break from the outdoors, they can choose to head into Asheville, North Carolina, which is located just an hour to the east and boasts an amazing up-and-coming cityscape. 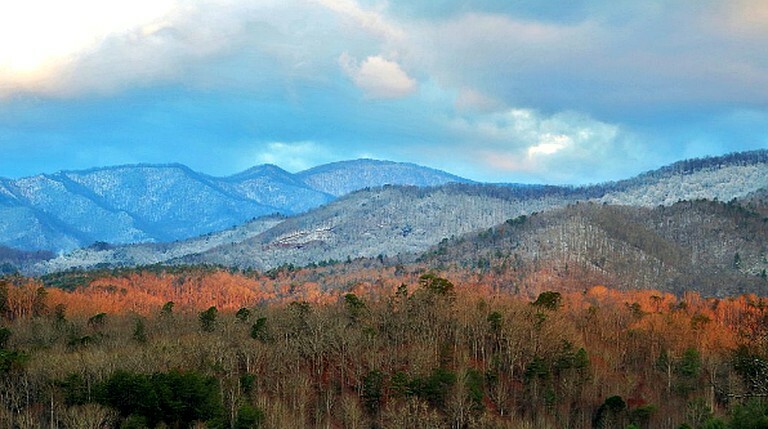 Asheville is home to great restaurants, bars, nightlife, and an interesting music scene, where visitors will always find something to do. 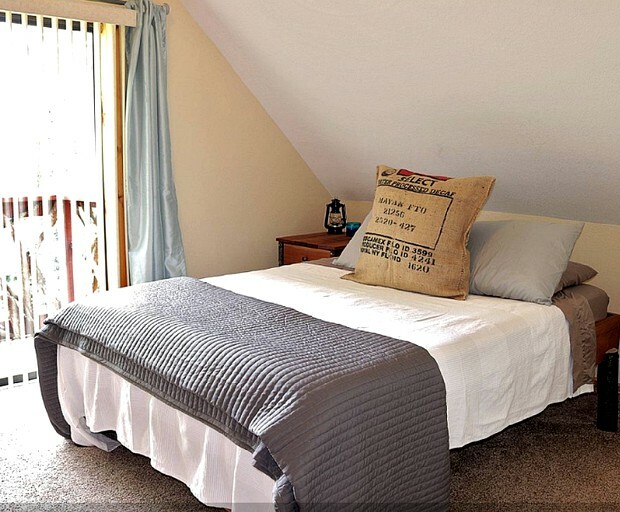 This property is pet-friendly; however, approval of pet must be made by the host beforehand. This is a non-smoking property.